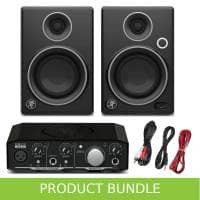 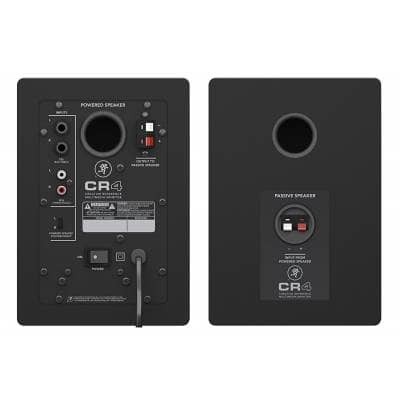 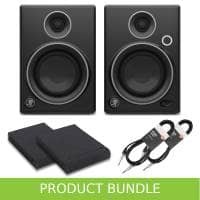 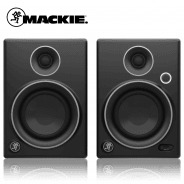 Get up and record with the Mackie CR4 Stands and Cables Bundle. 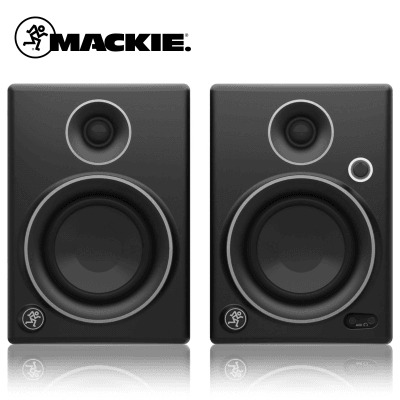 Perfect for home recording, the Limited Edition Silver Mackie CR4 monitors, not only sound good but look good too! 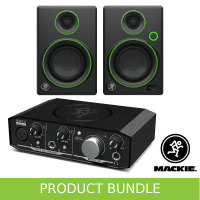 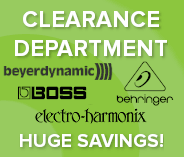 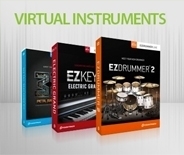 This bundle contains everything you need to start recording straight out of the box! 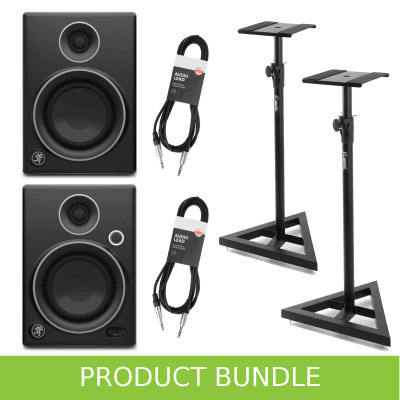 With sturdy, high quality monitor stands and 2 premium jack to jack cables, you can connect your interface to your monitors straight out of the box! The SKDB 039 V2 Studio Monitor Speaker Stands are designed in Germany by Adam Hall. Constructed from heavy duty powder coated steel these speaker stands can take a maximum weight of 35kg which is impressive. The speaker stands come with a heavy-duty carpet spiked base which will minimise any vibrations going into your floor, resulting in a more precise sound in the room. 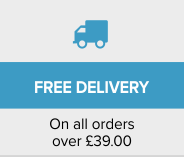 All nuts and bolts are supplied and you will also receive plastic feet for hard floors.